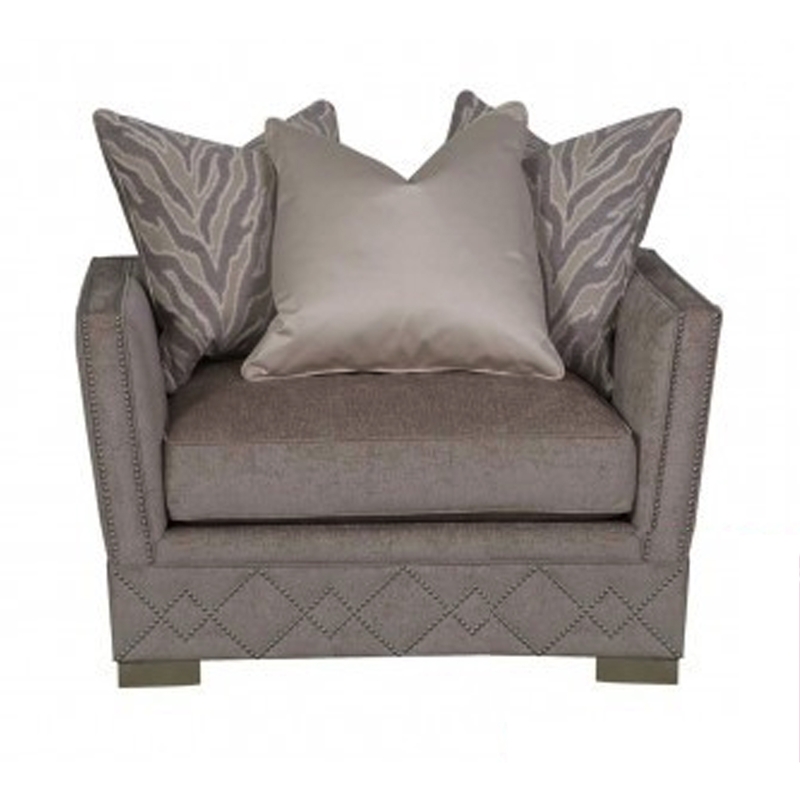 Complete your living room with this luxurious Light Taupe One Seat Sofa. Crafted from the highest quality materials this lovely sofa will fit perfectly into your home and show class. Featuring a jewelled design around the bottom of the sofa it's the perfect option to add to your home.